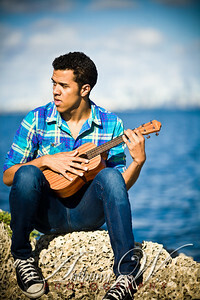 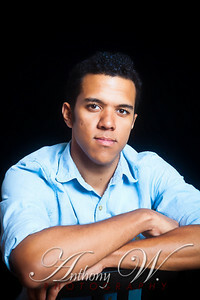 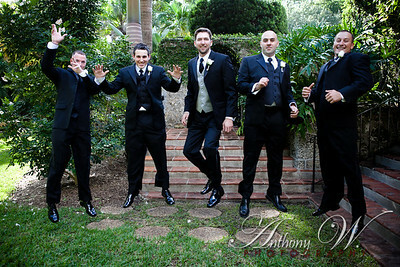 Anthony Wallace is a professional lifestyle photographer, covering all of South Florida. 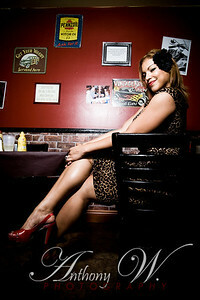 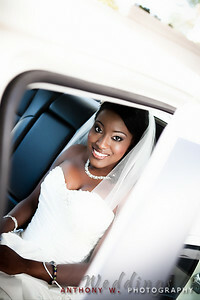 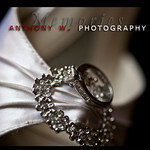 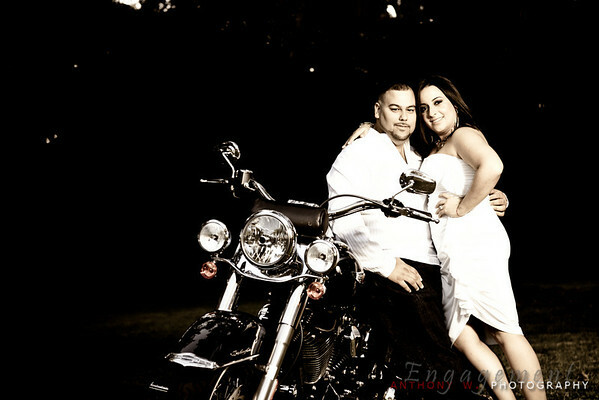 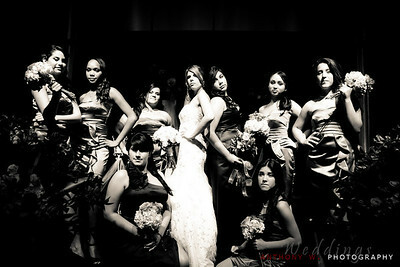 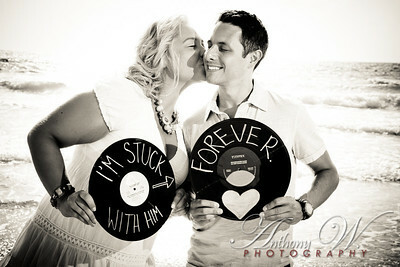 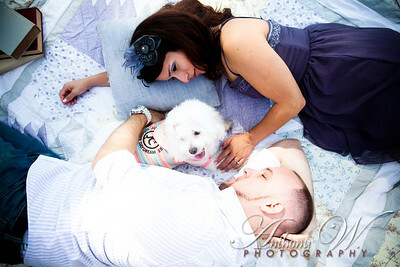 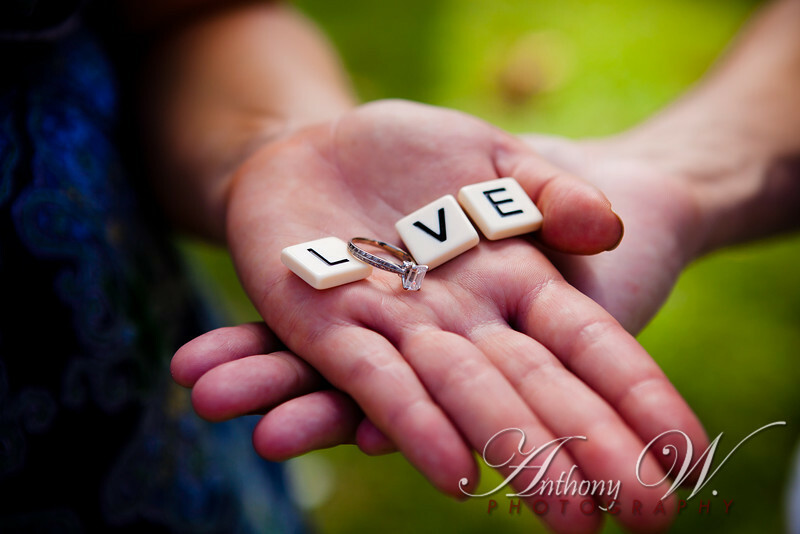 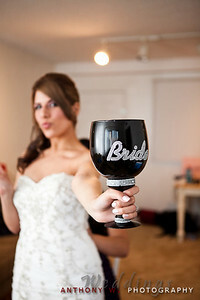 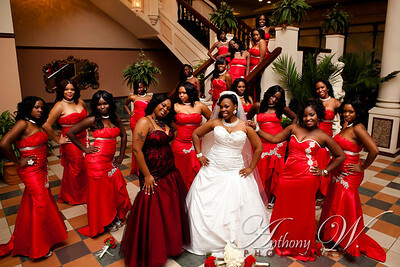 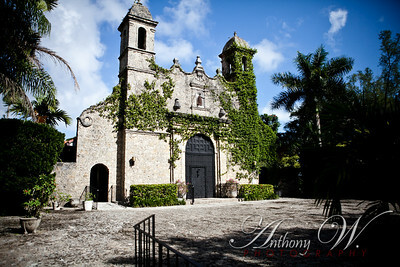 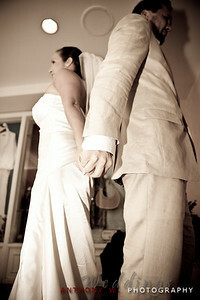 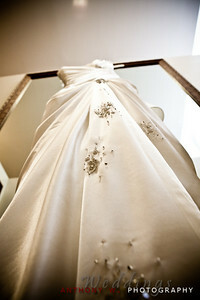 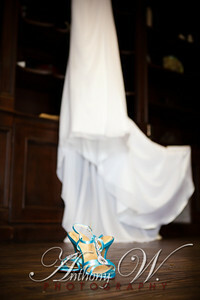 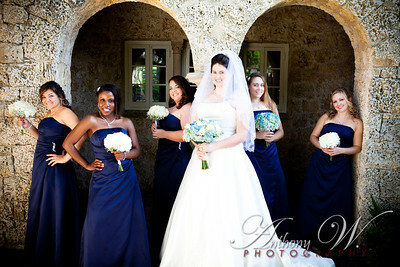 Anthony W. Photography specializes in Weddings, Engagements, Glamour and Fashion, Portraiture, and Events. 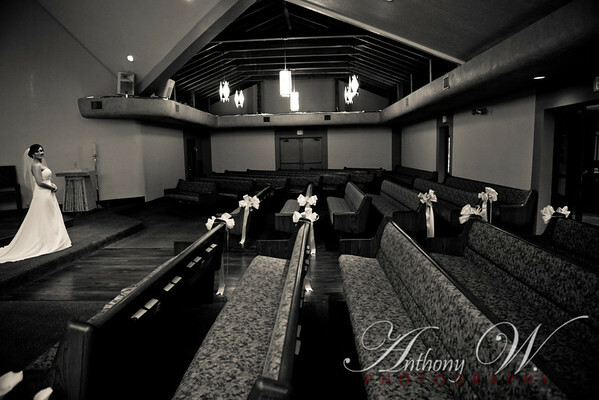 For more information, please visit our website at www.anthonywphotography.com, or contact us at info@anthonywphotography.com.